« Cold process vs hot process, which method to choose? 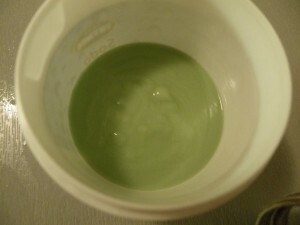 In this post, I share my experience with making hair conditioners. I have made a small experiment, comparing a classical and special conditioner emulsifier. First, I have written a post about a hair conditioner recipe I recently tried, but then I realized, that there is so much to explain, that I have to make two posts. I am not an expert in hair cosmetics (e.g. Susan Barclay-Nichols is), but I am now in the period of deeper interest in this subject and make quite a bunch of experiments on natural and non-natural home made shampoos and conditioners… I will be coming back soon with more posts on that. 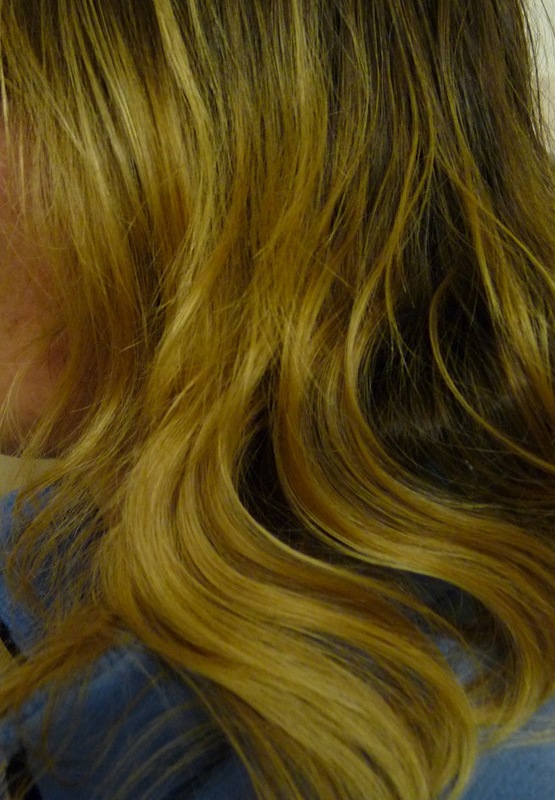 1 My hair type – for your info, so that you know if my experience may apply to you! 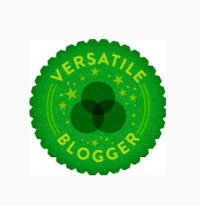 2.1 Hair conditioner emulsifiers – what is so special about them? 3 The experiment – are the special conditioner emulsifiers really necessary? 4 Where do I find inspiration? I will kind of assume that everyone has at least a practical idea of what a conditioner does to our hair – it untangles them, makes them fluffy and easy to comb. Often can help with static electricity and makes hair shiny. My hair type – for your info, so that you know if my experience may apply to you! 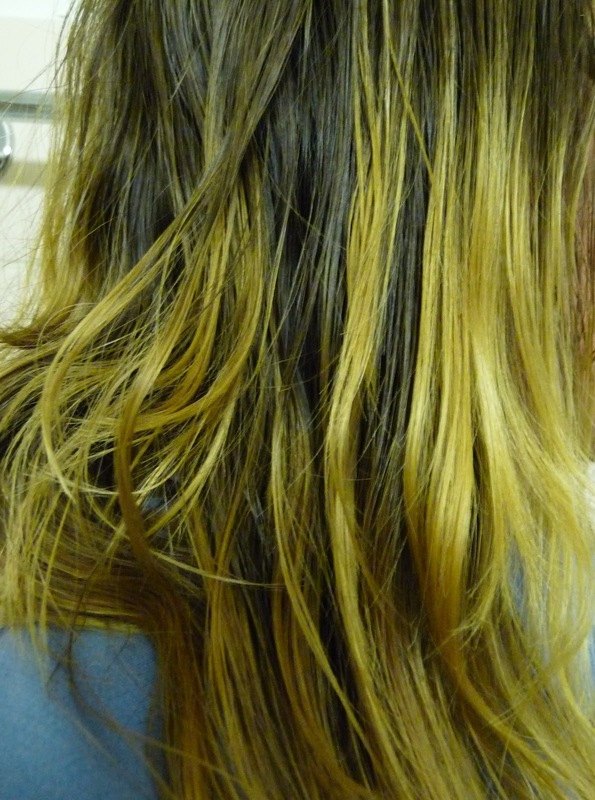 I am that neither brunette – neither blond– something-in between – hair type. My Algerian colleague says I am definitely blond. My Swedish colleague just smiles – of course I am not blond! 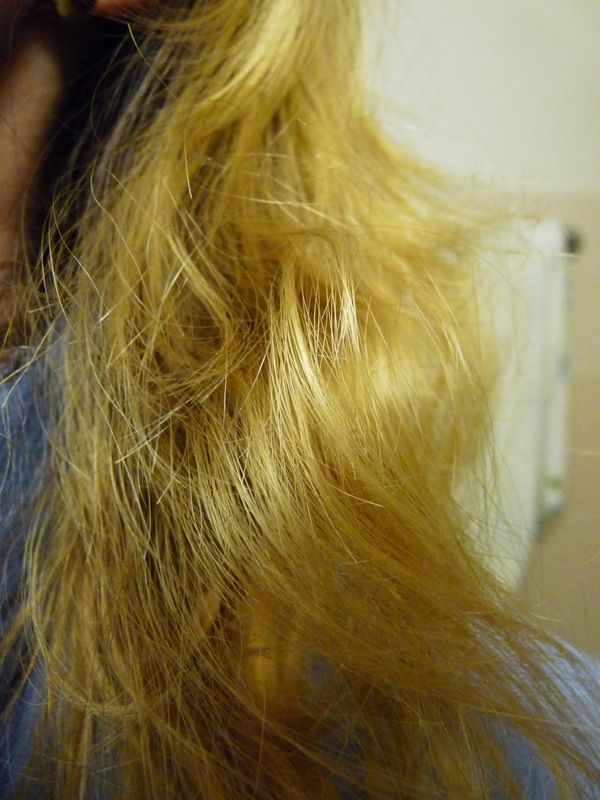 I think I am the mice fur colored… I can easily change the color of my hair to any desirable one, which I do (on the image me – the blond part is bleached). My hair is thin and difficult to keep in volume, I need a special cut. I am very unhappy to say that I do not support the really natural home made alternatives of shampoos and conditioners. I tried, I really did! When I imagine what my hair had to survive in the name of my curiosity… I will write about this in some of the future posts. After a bit of searching, I found that making a hair conditioner is relatively easy – like making a cream or lotion, I would say even easier – provided you have the right ingredients! My very first conditioner ( Coconut conditioner recipe) was based on the recipe from a book. 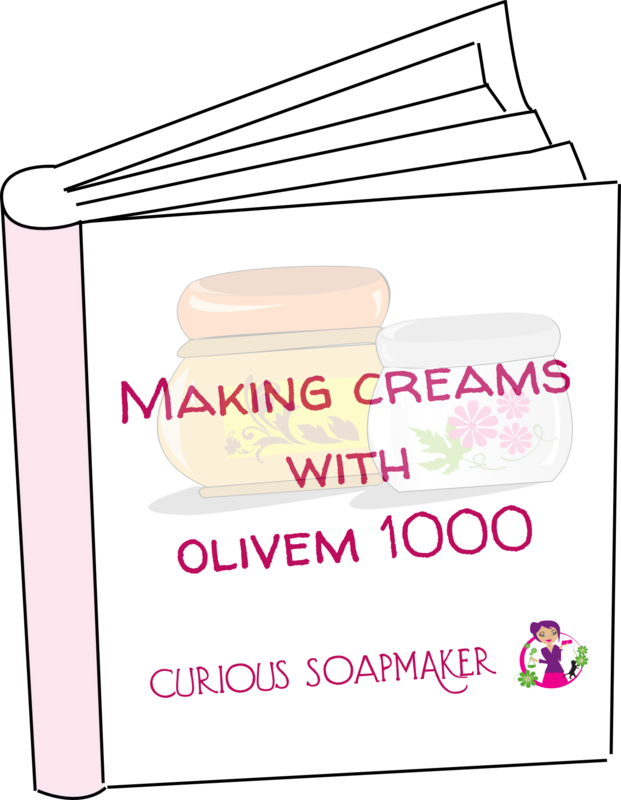 I used Olivem 1000 as an emulsifier. I did not enjoy it much – it made my hair incredibly heavy. My mother was not happy about it neither (she has the same color, but much stronger hair). I did not remake it since. I came back to the conditioners recently and did a bit of research. It seems that for a conditioner, we need the right emulsifier for hair products. Although I was not sure whether my previous bad experience was caused by the wrong emulsifier, or by other ingredients or their proportions, I have bought two emulsifiers for hair products: BTMS and Conditioner emulsifier. 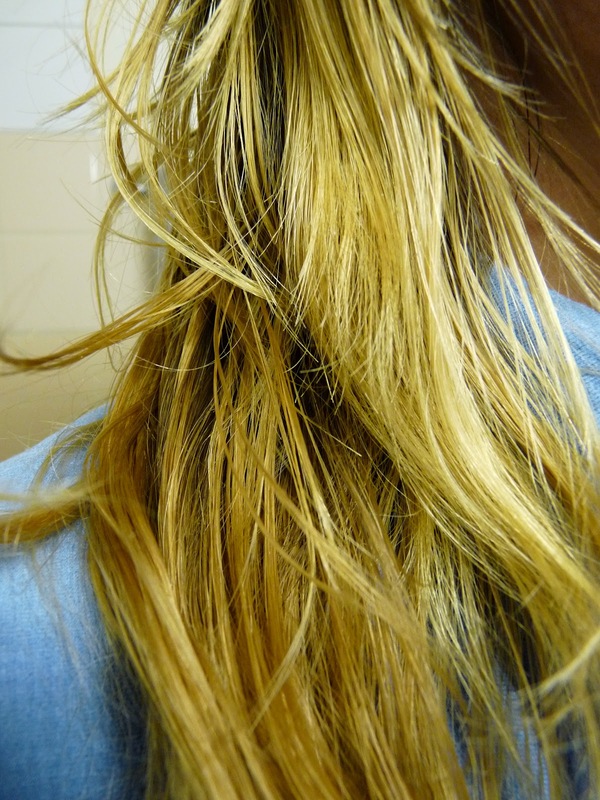 Hair conditioner emulsifiers – what is so special about them? BTMS – INCI: Cetearyl alcohol and Behetrimonium methosulfateThis emulsifier is composed of a fatty alcohol and behetrimonium metosulfate – quarternary amoniac salt compound. Well, the name of that last compound sounds quite dangerous, but it just looks like. What does it do? I will sum up what Susan writes more in detail on her blog: The salt dissolves well in water and therefore can access the hair more easily. Cationicmeans it has a positive charge, therefore it is attracted by negatively charged hair, to which it sticks and makes a layer. This way it helps to diminish the static electricity, hair is detangled and easy to comb. But what about the cetearyl alcohol? It seems that behetrimonium methosulfate on its own can get pretty sticky. The fatty alcohols are added to give the slip and glide.That’s so far all I know about it, but I do study! Conditioner emulsifier- INCI: Stearamidopropyl dimethylamine Also a cationic surfactant, which is activated in acid conditions.It seems it does not need anything else for conditioning – offers slip and glide and is antistatic, but it is a pretty bad emulsifier so it works the best in a combination with BTMS or other emulsifier.This is all I found about it, but again – I do study! So they serve both as emulsifiers and conditioning agents! Isn’t this simple and beautiful? 3) When both have 158°F (70°C), mix them together. The emulsion will be made very fast and easily. You can substitute flower waters or herbal infusions of your choice for distilled water (chamomile for blond hair, yarrow for greasy hair, nettle to fight the hair loss…). If you have dry hair and can make them shiny, it seems – from what I have read – a good choice is to add avocado oil, jojoba oil, coconut oil, castor oil or murumuru butter, although jojoba, coconut and castor will be probably appreciated by all hair types. Just add them to the recipe and discount the appropriate amount of water – beware, do not use too much oils, as you might have problems with emulsion. I believe 5-20% of oils might be enough. The experiment – are the special conditioner emulsifiers really necessary? 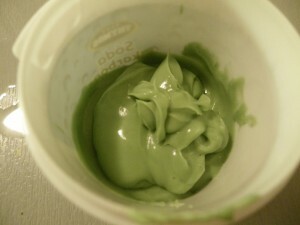 For the experiment, I tried a recipe on my suppliers page which I renamed Avocado hair conditioner recipe for dry hair. However, when someone tells me that I definitely need something, I have this tendency to check if I really do… just to know what is my opinion… what if I am special and different? And how could I ever understand the difference if I did not try? 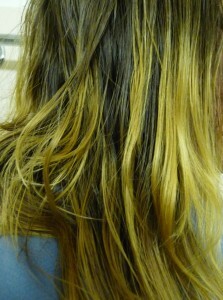 Right part: Olivem 1000 based conditioner was applied. BTMS – this emulsifier has made rather liquid lotion, which took 12 hours to get the consistency of the Olivem 1000 based conditioner. The hair was untangled and easy to comb. My hair was non-greasy, dried pretty fast and was shiny! Below the photos illustrating my experience…. Did you like my experiment or want to share your experience? Leave me a comment! There is also a very good blog named The Natural Heaven Bloom, which is dedicated to hair only – just recently published a post on Deep Hair Conditioning. I come here also for a lot of inspiration and advice. Have a nice hair conditioning day! This entry was posted by evik on October 31, 2012 at 01:17, and is filed under cosmetics experiments, hair. Follow any responses to this post through RSS 2.0.You can leave a response or trackback from your own site. I make my own shampoo bars from scratch using oils and lye, then for a rinse I use diluted apple cider vinegar. It is cheap, easy and a much healthier alternative than some of the other things on the market. My hair is thick and used to be very greasy by the end of the day when I used regular shampoo. Now it is soft, silky and I could go a day without shampooing if I needed to. Hi Tina, thank you for your comment. I tried this type of shampoo, too, but it was rather a disaster for my hair. I know though that there are people that like this method, I think it depend on the type of hair. Happy that it works for you! Hi Bindu! Thank you for your comment! Did you try to make your own conditioner? How did it went? I’m thinking of trying the Olivem1000 recipe. Would you say that some people might prefer the wetter, heavier look you report? And how was it in terms of detangling? Hi Dave, I am not sure, my hair is very thin and light, so I really don’t like the wet, heavy and a bit greasy look. Maybe some people with hair that are difficult to manage. On the other hand, I must say, I don’t remember how the detangling was.I believe thanks to grease a bit easier than without the conditioner. It is basically as if you applied a cream (that is what Olivem makes) to your hair and than just washed it away it never washes perfectly. Hello, what kind of preservative can I use for this simple recipe? Thank you! Are you using BTMS-50 or just BTMS? I believe Susan @ Point of Interest uses BTMS-50 and I do as well. If you add some Cetyl Alcohol, which is a fatty alcohol but not “alcohol” in the traditional sense, it will thicken the conditioner right up nicely. I also add some other stuff that you probably wouldn’t be interested in but I wanted to let you know that Cetyl Alcohol is what you need for a thicker product. 🙂 Thanks! Hi Michelle, mine was the one with cetearyl alcohol (BTMS-25) – so the one with more fatty alcohol than the one you use. I think that at that time I was ok with the consistency and still am using it in my products. I don’t really know what you mean by other stuff which I probably wouldn’t be interested in, but do not take this post as something displaying everything I know 🙂 Since the post, I came quite a long way in mastering making conditioners and the theory behind, so there is a good chance I am interested to hear more! Take care! Did you have any new testings on Stearamidopropyl Dimethylamine? If you had any experiences with it, would like to hear them. Thank you!